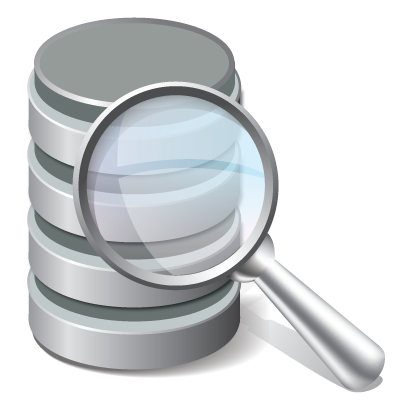 It is common for companies to use databases for long-term storage of their critical information. In our experience, we also see machine setup information, short term operational data and much more besides traditional historical data put into shop floor databases in the operations technology or “OT” world. Over on the business side or the “IT” world, everything somehow ends up in a database: Production plans, forecasts, orders, it’s all there. Increasing business demands and IT/OT convergence are driving more real-time integration between these databases and control systems. This blog discusses some of the key reasons users like yourself need this information and then shows how the DataHub can help move this data from a database to your control systems via OPC DA, OPC UA, Modbus and other interfaces or protocols that are common in the automation layer.